NEW! 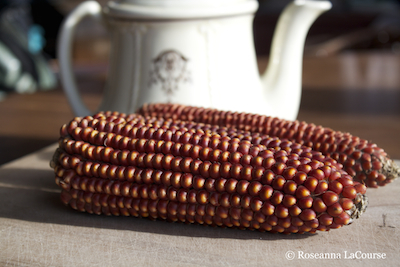 (100 days) Originally from North America, this corn was taken to the mountain region of northern Italy, where it was grown and adapted by the people of Valsugana Valley. With a rich, warm complex flavor and texture, Floriani is a staple polenta corn, and is also great for cornmeal. Organic.